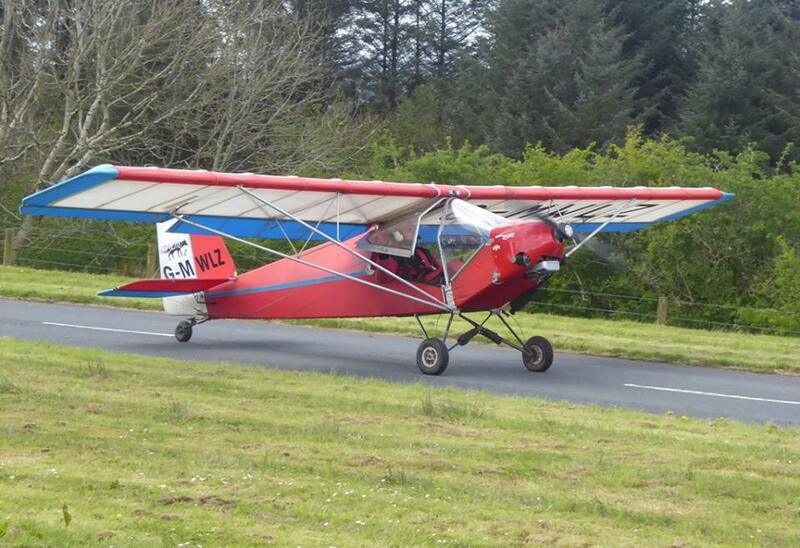 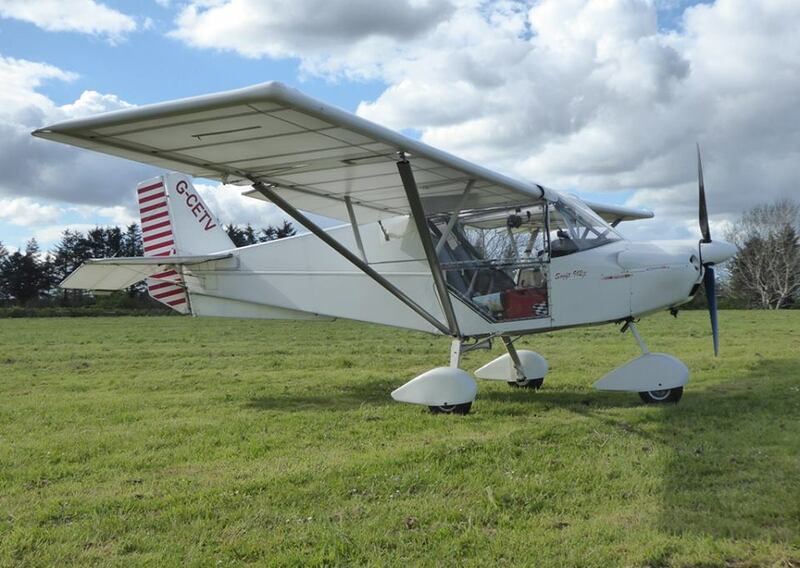 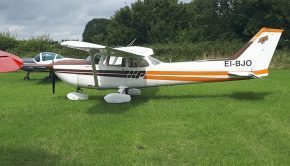 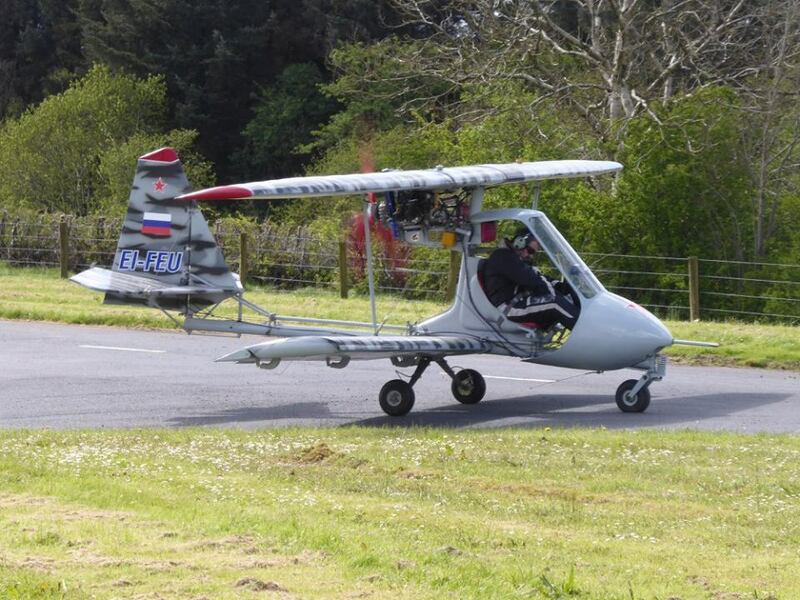 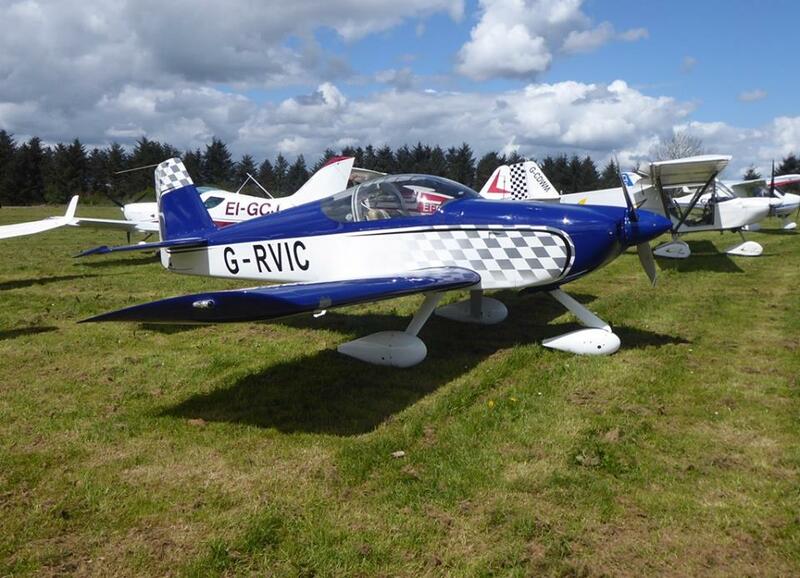 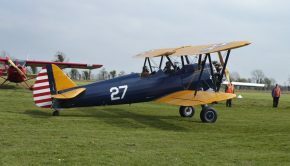 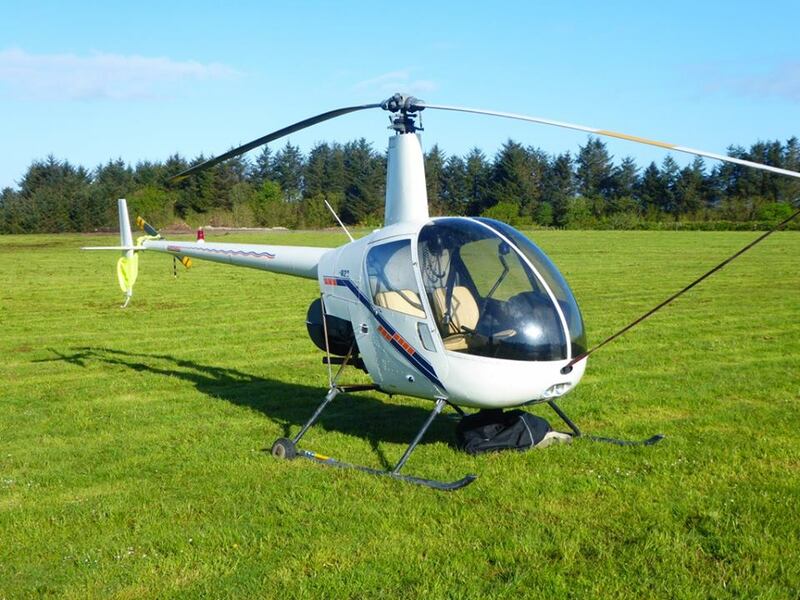 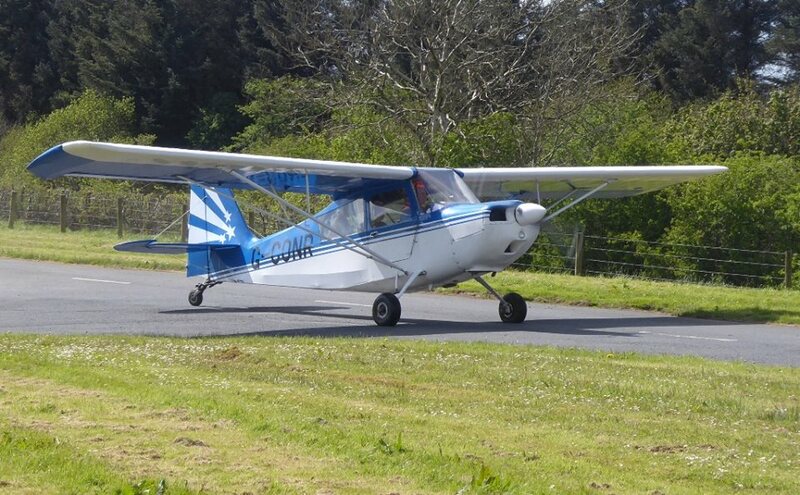 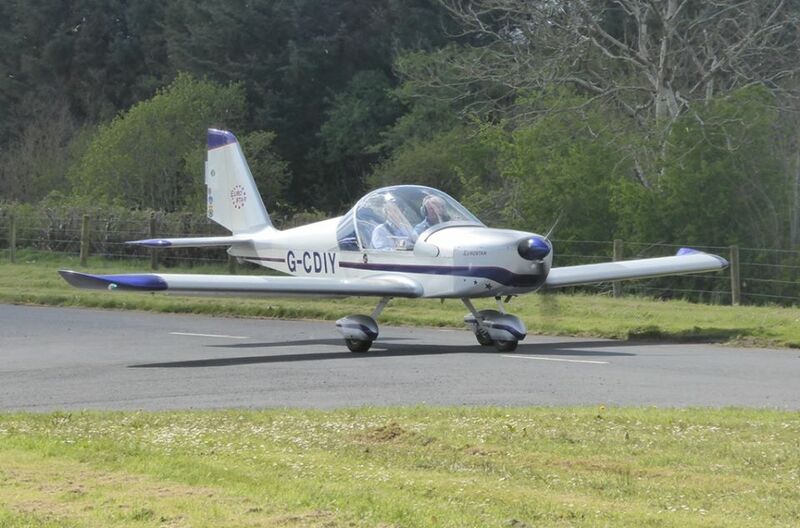 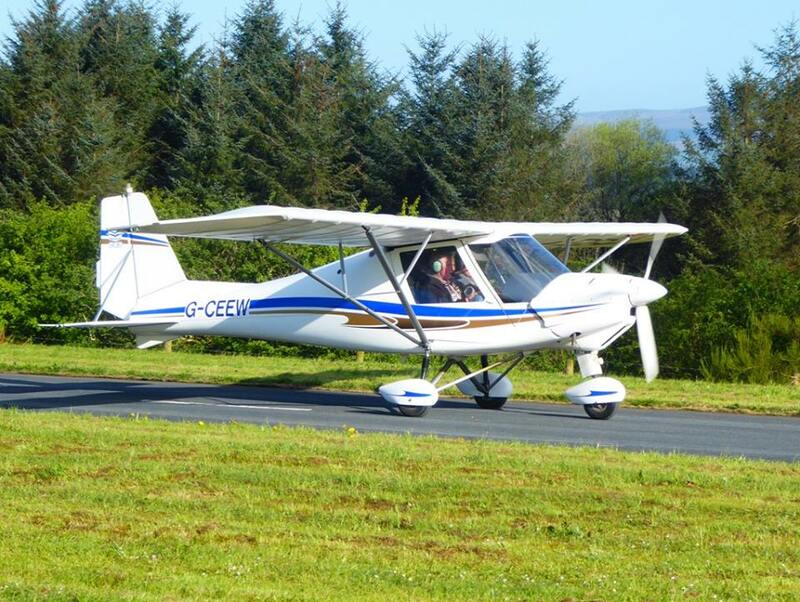 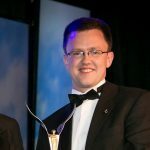 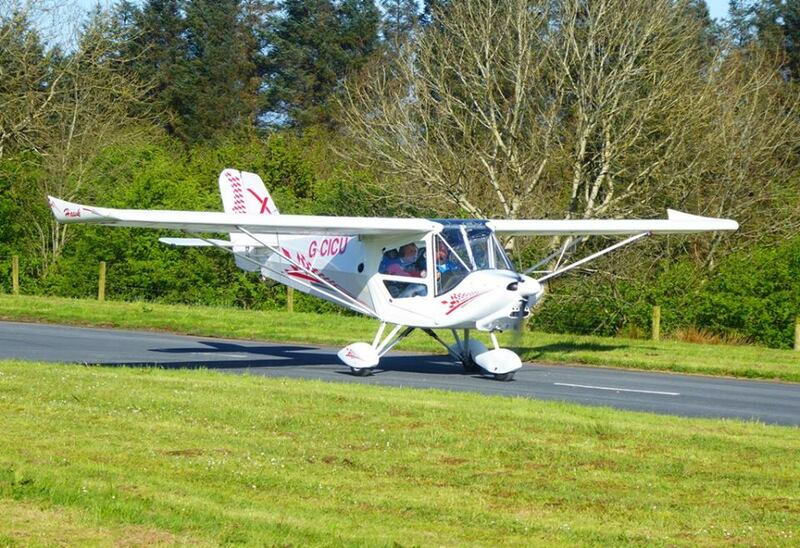 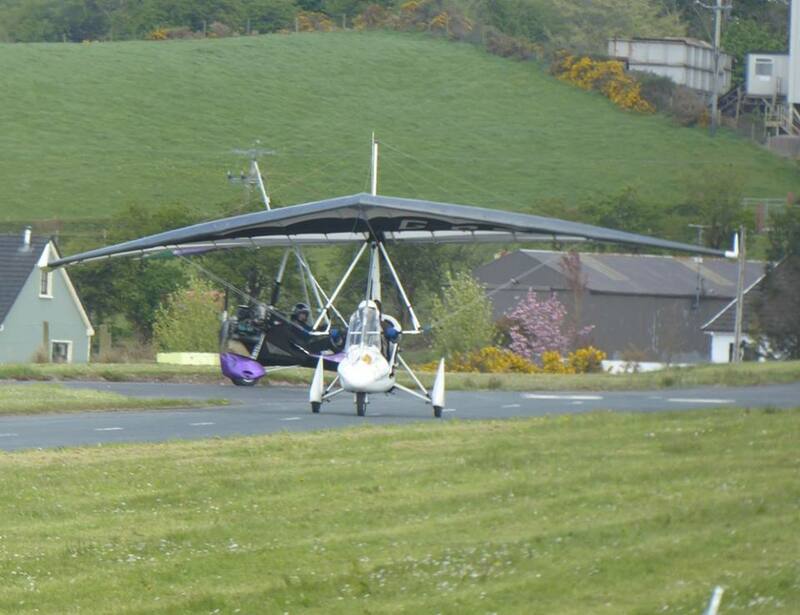 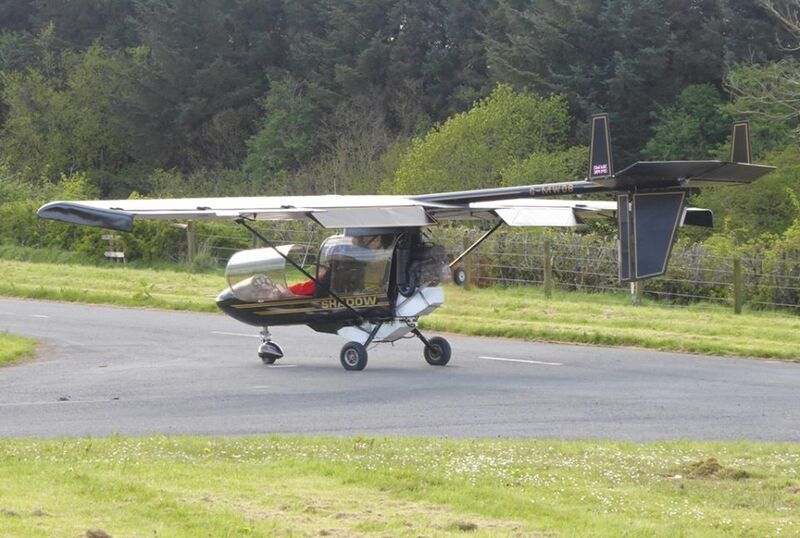 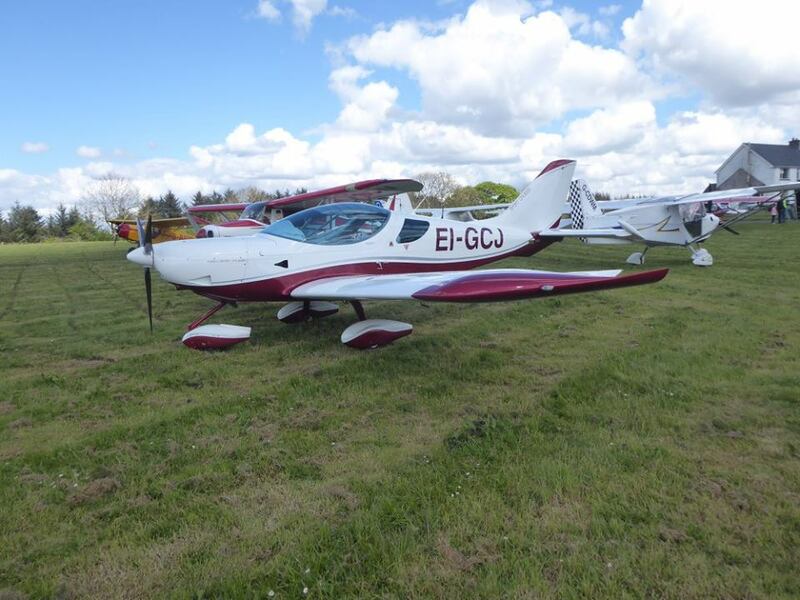 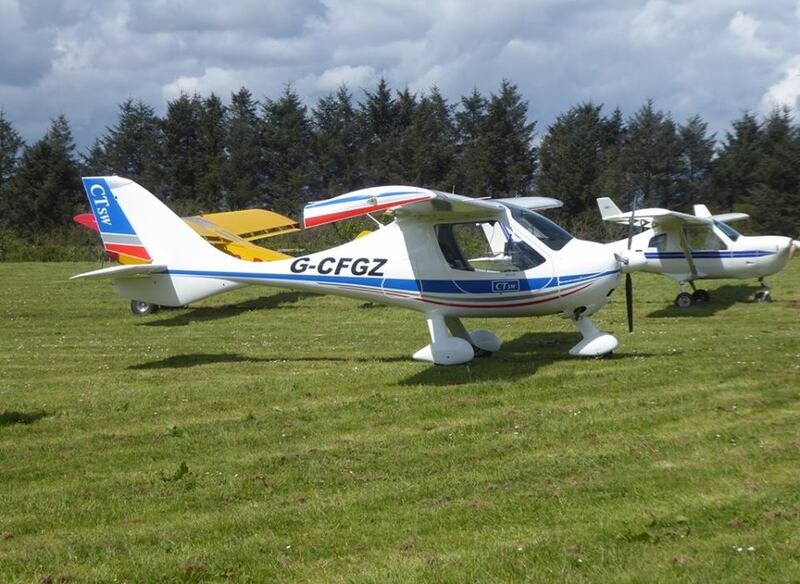 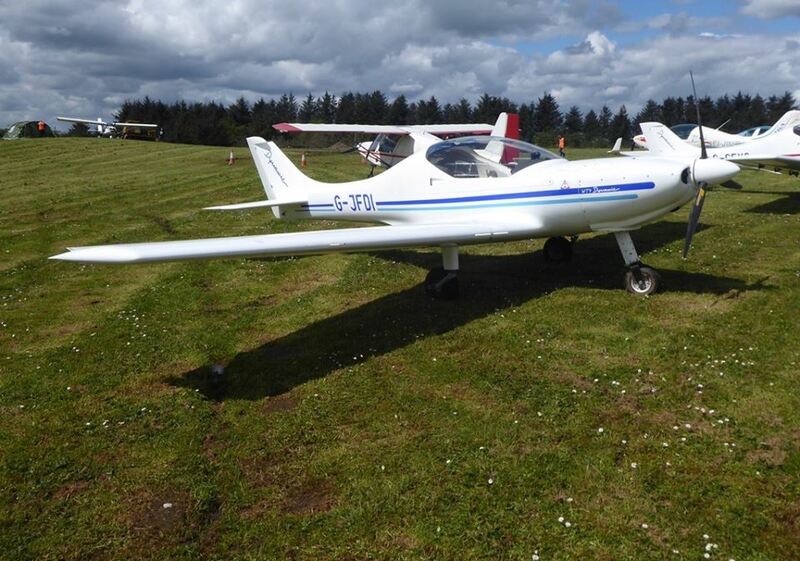 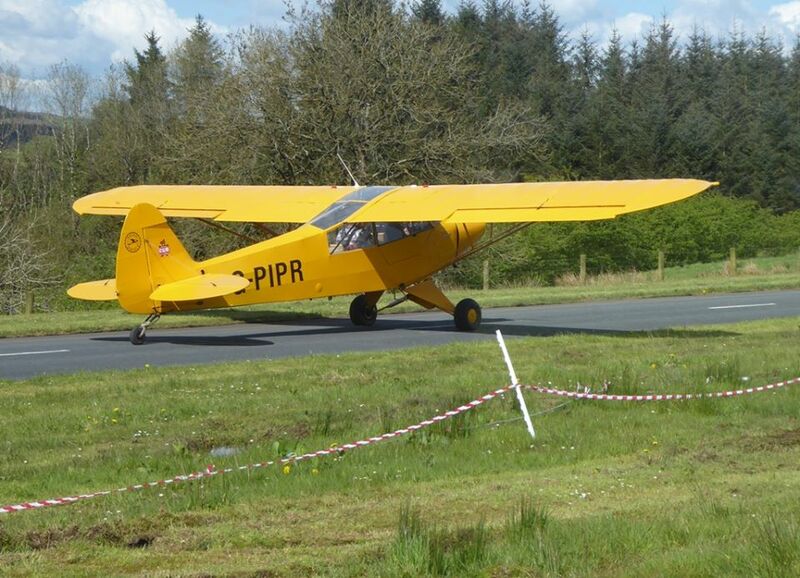 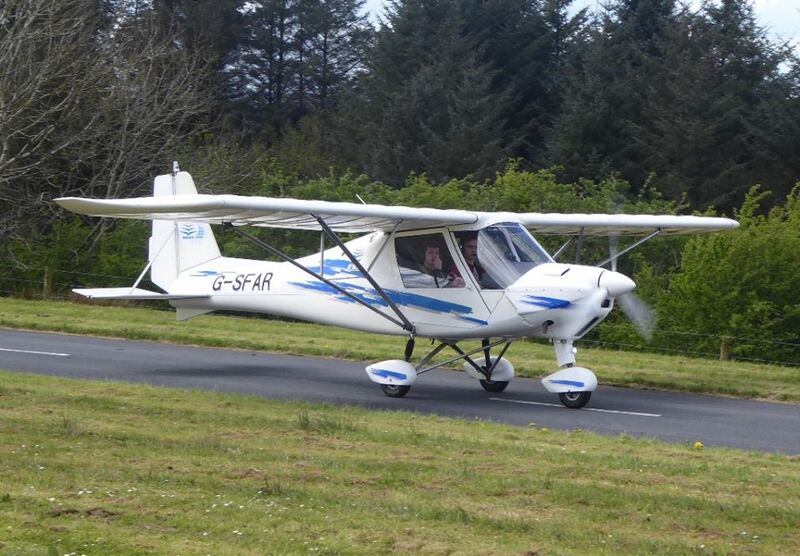 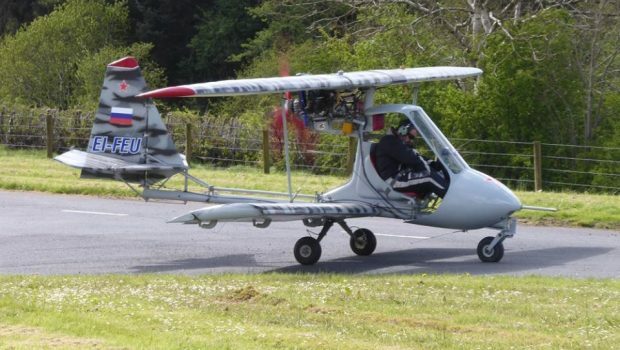 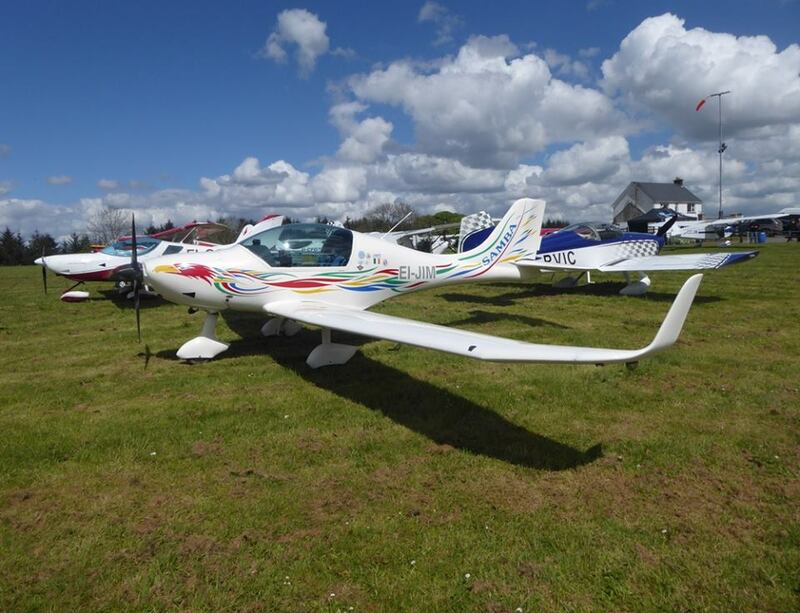 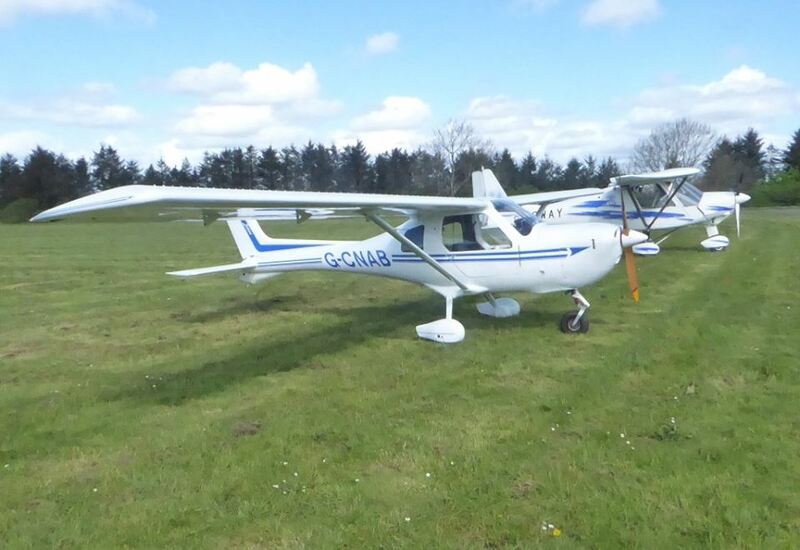 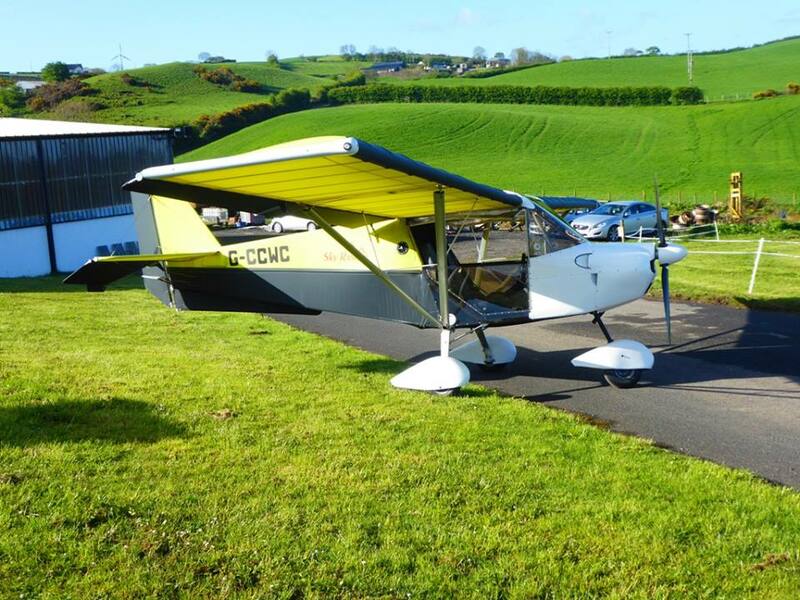 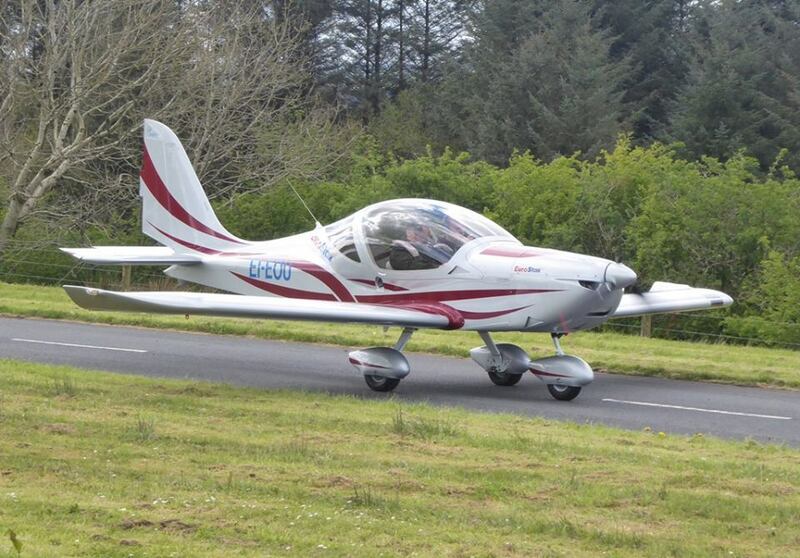 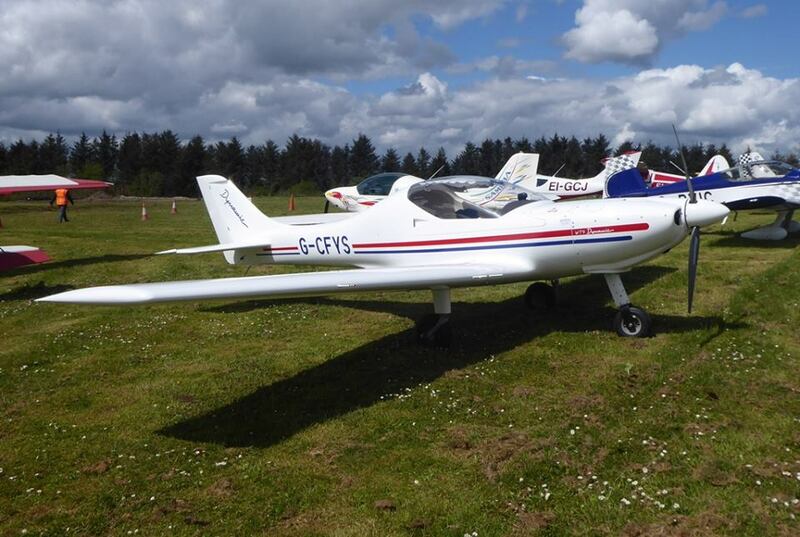 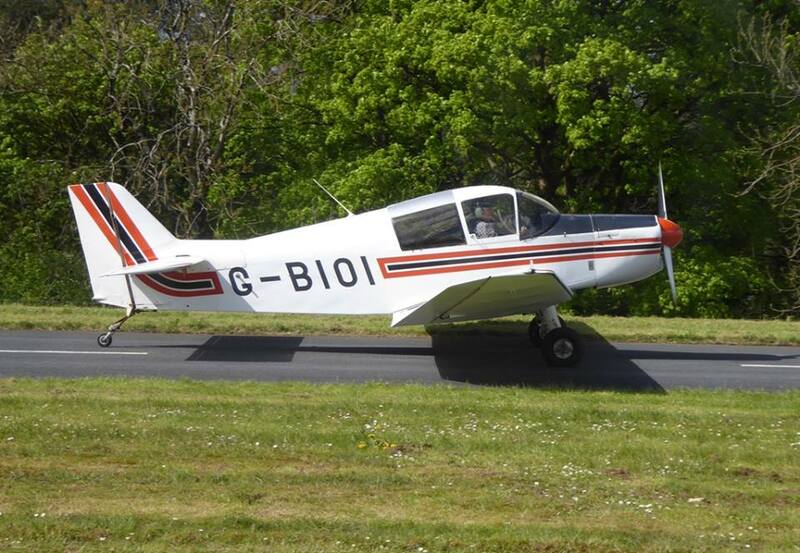 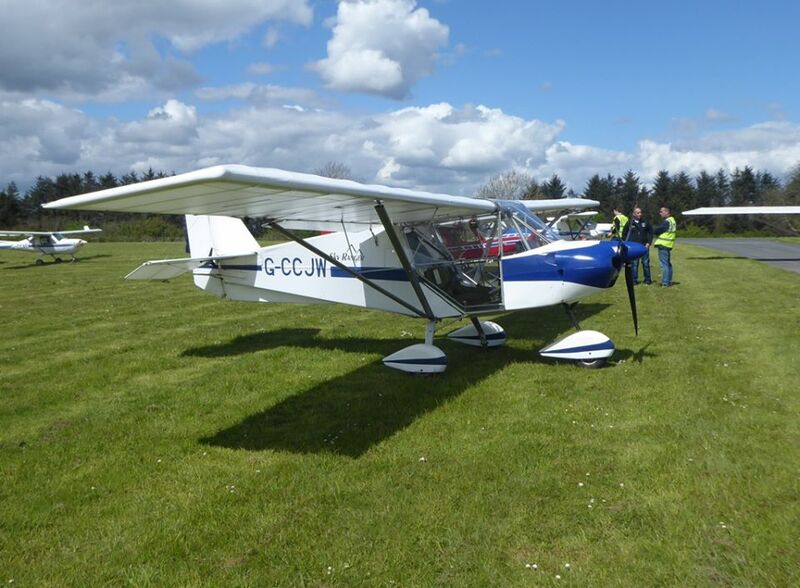 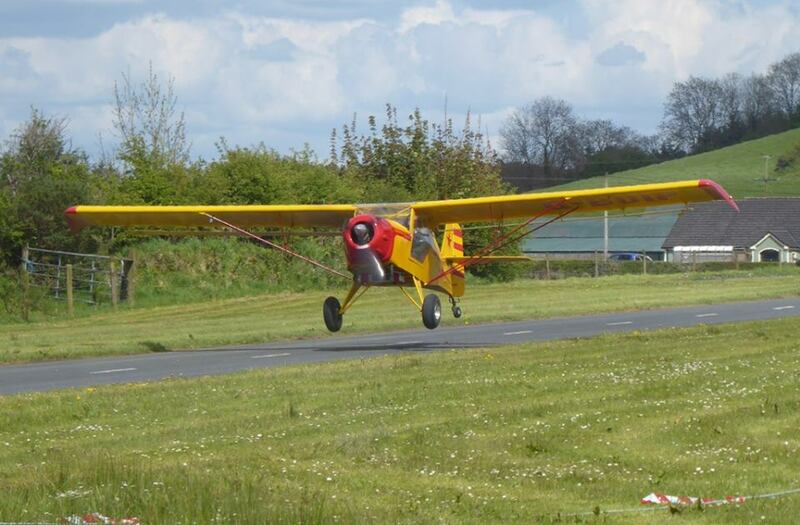 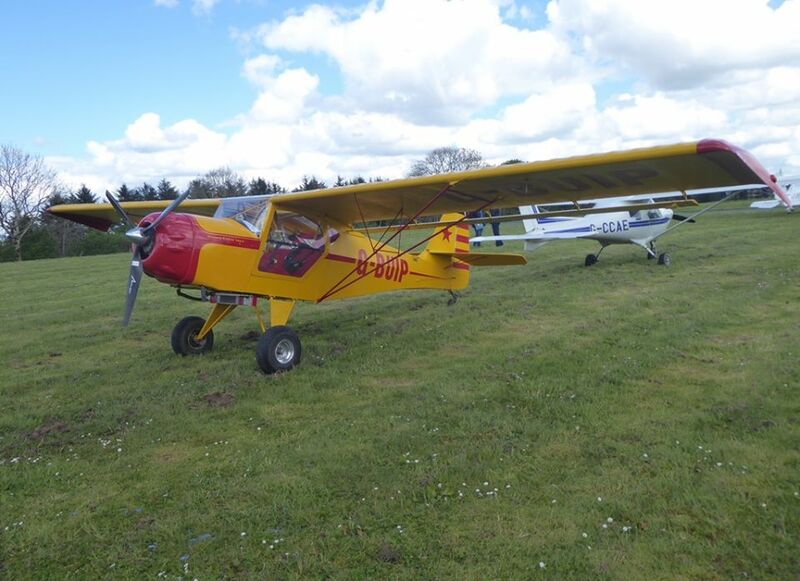 The Carrickmore Fly-In took place last weekend (12th/13th May) and was very well attended. 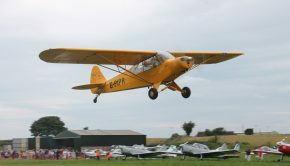 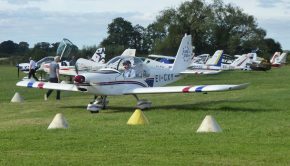 Paddy Kilduff, one of the Follow Me Aircraft Marshallers present on the day, has kindly provided us with the movements list below. 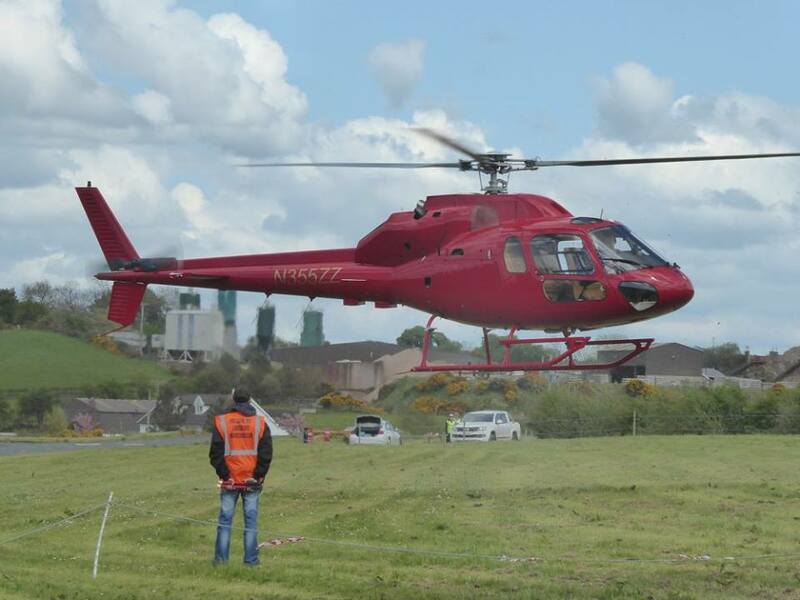 Photos below were supplied by Ian Thompson.